The Hamburg Telemann-Museum, the first worldwide, was opened in 2011, as the result of a private initiative and partly by public contribution, in a few small rooms of the historic Beylingstift (dating back to 1751) part of the area owned by the Carl-Toepfer-Foundation. 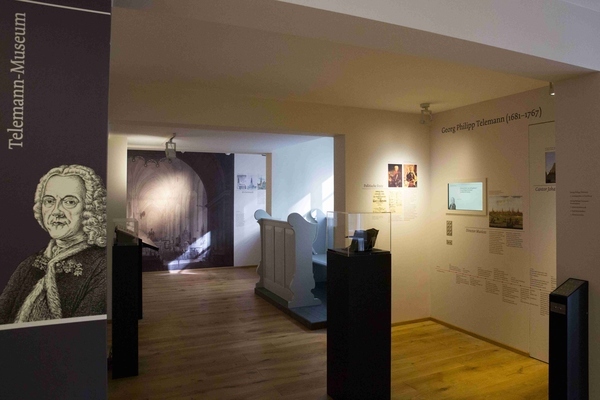 Since March 2015 it has been re-located in larger and redesigned rooms at Peterstraße 31 - combined with Museums for the composers Carl Philipp Emanuel Bach and Johann Adolf Hasse. Thus visitors can gather information about three important composers of the 18th century. The Telemann-Museum focuses on his 46 years of life and work in Hambrug. Detailed information is offered on Telemann's religious and secular music productions, his significance for the Hamburg Opera-House and his activity as author and publisher. Original as well as facsimile editions of Telemann's works related to Hamburg are exhibited. Centre of attention in one of the rooms is an original spinett made by Thomas Hitchcock in 1730. Occasionally it is being played on in concerts performed in the museum rooms. 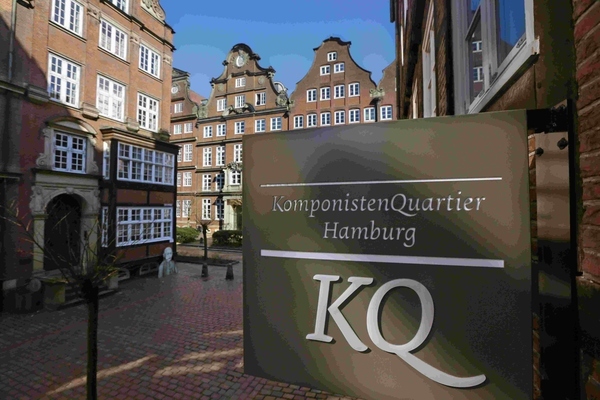 In addition the Telemann-Museum houses an imposing library, mainly dedicated to the history of culture and music in Hamburg in the 18th century. The “Lichtwark-Saal” (Lichtwark-Hall) of the Carl-Toepfer-Foundation is the venue for chamber-music concerts performed for members of our society and guests.